Updated schedule - See you this afternoon/tomorrow!! Please send payment by Monday, Oct. 3, along with your clinic participation agreement and negative coggins if this is your first time to Sally Run. 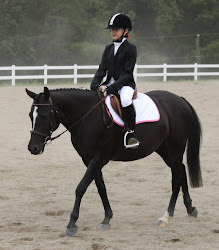 Please check the Dressage Clinics tab for fee info and mailing address.